The second issue of Paper Chained has been published online. 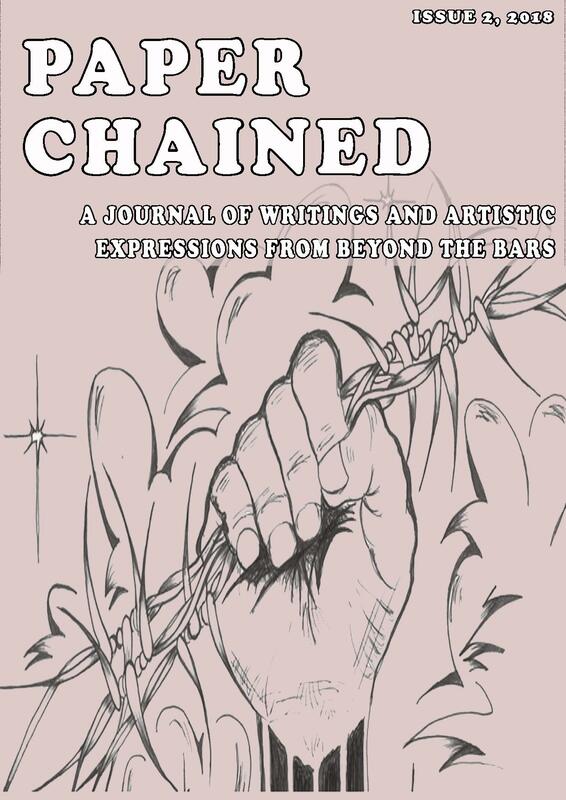 This is a journal that supports publication of writings and artistic expressions from people affected by incarceration. 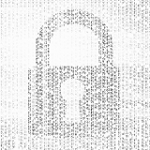 Click here to download the PDF, and visit the blog of Running Wild here to read more.